Mouse Chat Disney podcast for Nov. 19, 2010. 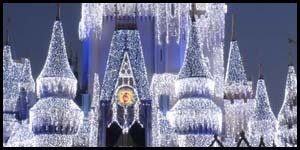 On this weeks show we discuss Mickey’s Very Merry Christmas Party Special ticketed event at the Magic Kingdom. 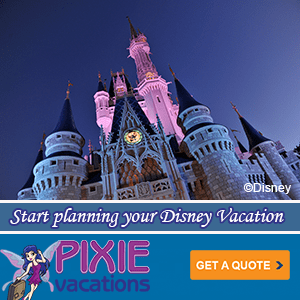 We also discuss the latest news from Disney and answer your Disney questions. Looking for cupcakes at Downtown Disney at WDW? We have good news and bad news. 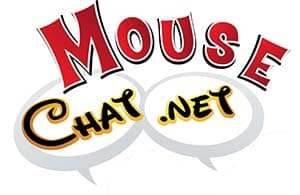 Please join us by listening to our show at MouseChat.net or by downloading Mouse Chat from iTunes.